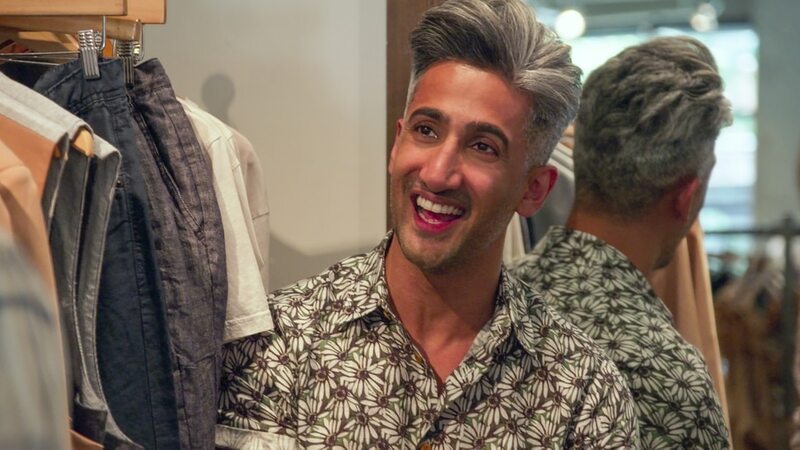 “Queer Eye” guy Tan France is working on an autobiography that tells a distinctive story about the son of Pakistani immigrants who was raised a Muslim in the U.K., moved to America, became a successful fashion designer, moved to Salt Lake City, became the star of a TV show and, finally, came out to his parents at age 34 — nearly a decade after he’d married a Mormon. “I want to be able to share a story that hasn’t really been told before,” France said in a phone interview with The Salt Lake Tribune from the set of “Queer Eye,” currently in production in Missouri. “I mean, it's as personal as I'm willing to go. I still like my privacy. But I do think that this story is important for people who haven't seen representation like this before” — a gay person of color enduring discrimination en route to TV stardom. And, even though the life of a TV star is “incredibly busy,” the writing is going well. Although initially reluctant to join the cast of “Queer Eye,” France feels it has turned out “better than I ever expected.” France (the designated fashion guru), Bobby Berk, Karamo Brown, Antoni Parowski and Jonathan Van Ness are the “Fab Five” — gay guys who remake someone’s life in each episode — and the show has become a pop-culture phenomenon more than a decade after the original “Queer Eye” ended its run. The seven months since “Queer Eye” began streaming on Netflix have been a whirlwind. France took “Saturday Night Live" star Pete Davidson shopping, and the entire “QE” cast took a quick trip to Hollywood this past weekend for the Creative Arts Emmy Awards. 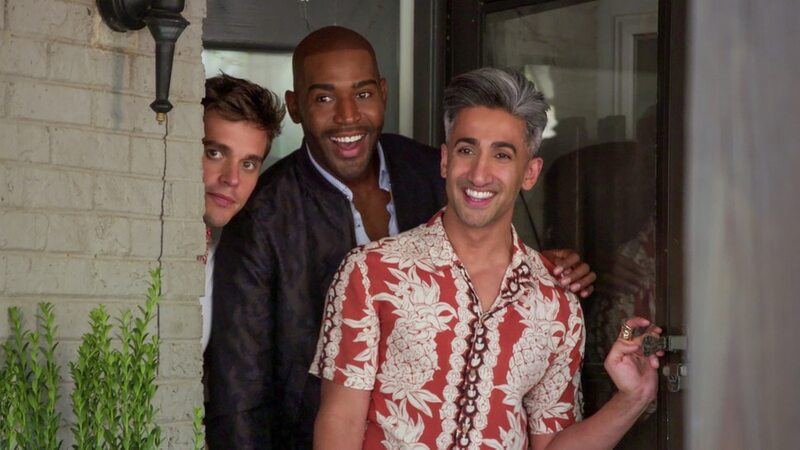 “Queer Eye” — which was named outstanding reality show at the Television Critics Association Awards in August — won three Emmys, for casting, editing and as outstanding structured reality program. But things have been going his way quite a bit in the past few months. 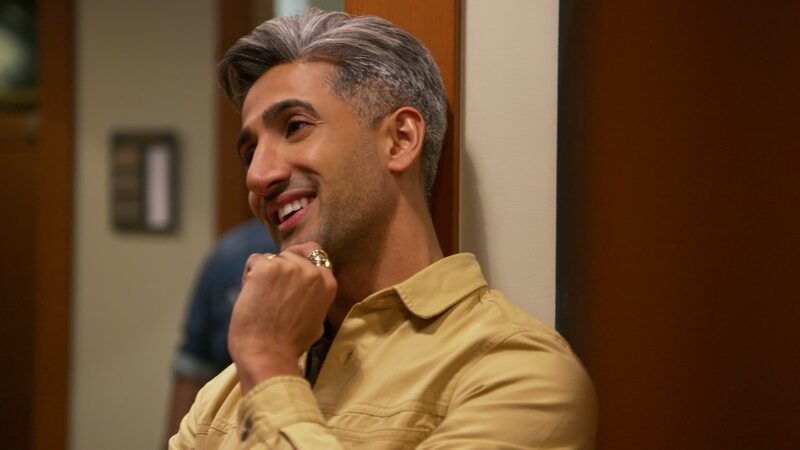 He recently filmed his first acting role — a small part in an episode of “Crazy Ex-Girlfriend” — which came about because he offered some unsolicited fashion advice when he and “Crazy” creator/executive producer Aline Brosh McKenna were waiting at a magazine photo shoot. YOU GUYS!!! Yesterday, I did something I would have never dreamt possible. I filmed a scripted scene! 🤯 The amazing folks @cw_crazyxgf had me guest star, and I couldn’t feel more honored and grateful. Crazy Ex Girlfriend is just wicked, and the crew couldn’t have been more amazing to work with. I can’t wait for you guys to see this episode, in November. Shortly thereafter, he got a call asking if he was interested in being in the show. “I didn’t think it was actually going to happen, but it did,” France said. “It was bizarre, because I’m not an actor, but I loved it. I had the best time. France is fielding offers for more projects — including some that have come in just the past few days. And France said children are still in the future for him and his husband, Rob.